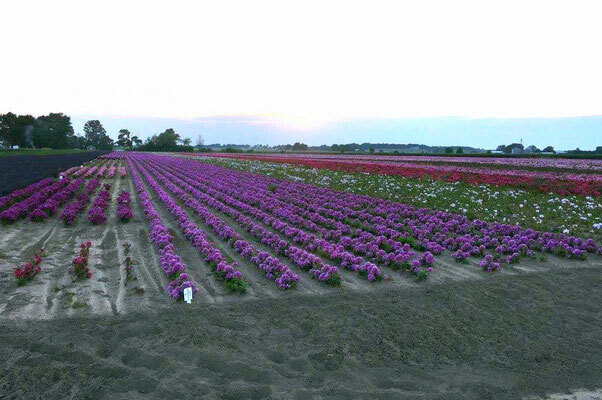 Walters Gardens, Inc. is the nation's leading grower of bare root perennials. The company has grown from a small farm of less than five acres worked by just a few men, to a large corporation with over 200 employees, 1,500 acres of land in Zeeland, Michigan, and 500,000 square feet of greenhouse space. 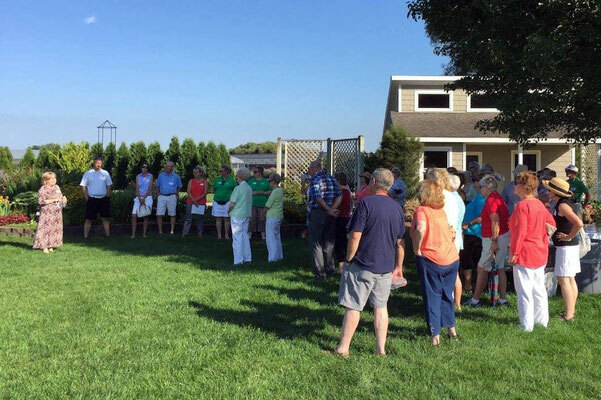 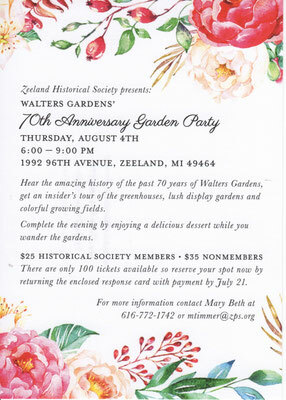 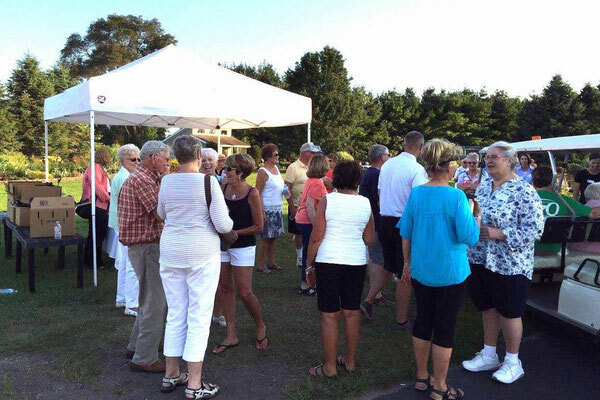 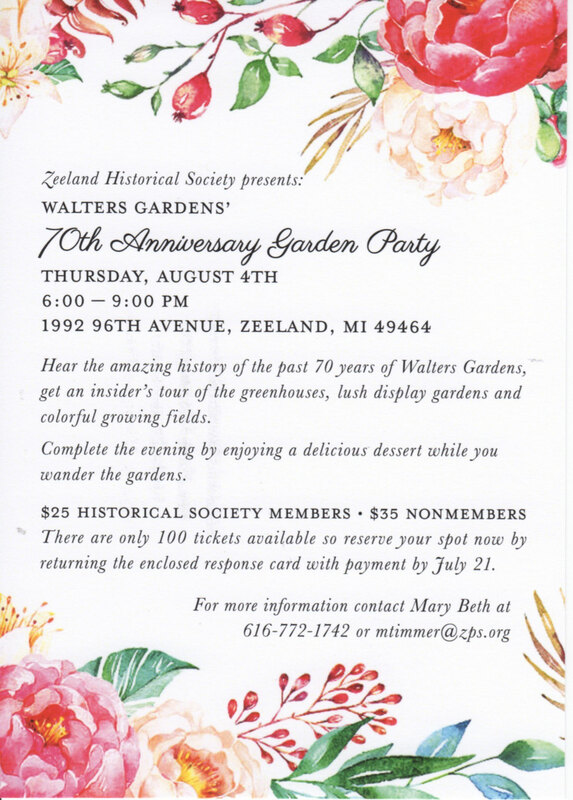 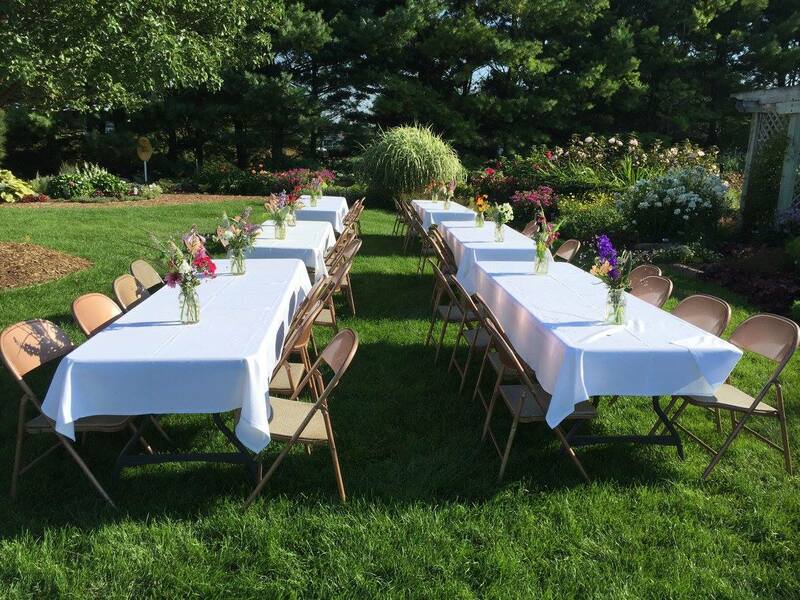 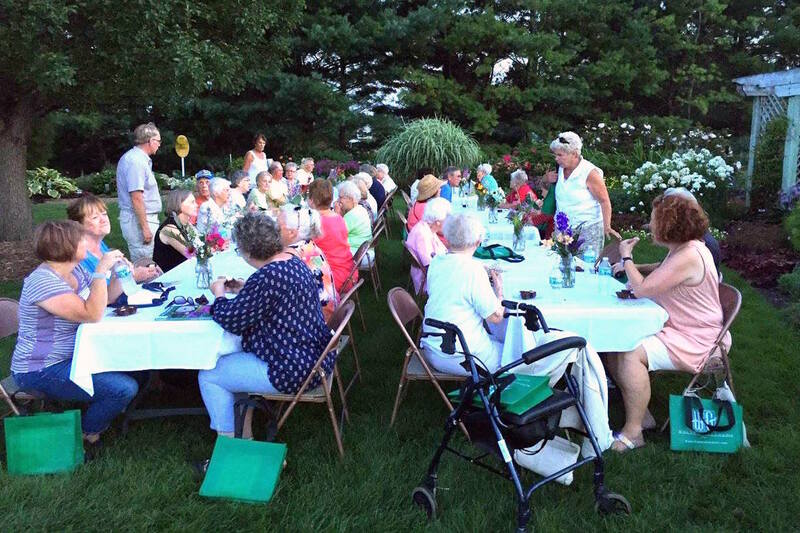 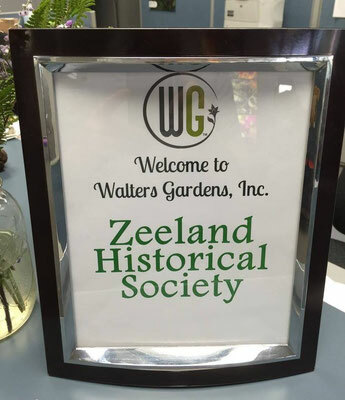 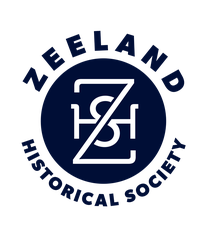 Walters Gardens opened their doors for the Zeeland Historical Society to hear the amazing history of the past 70 years of Walters Gardens, get an insider's tour of the greenhouses, lush display gardens and colorful growing fields. 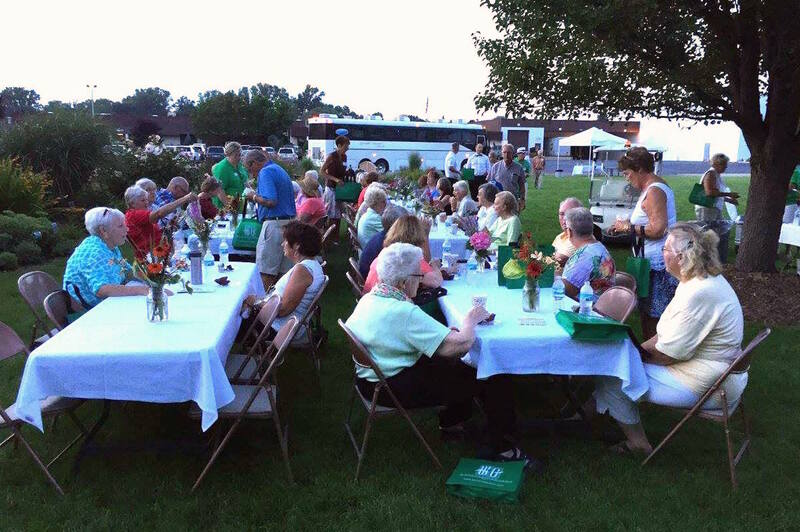 At the end of the event, visitors explored the gardens while enjoying a delicious dessert.